Have you ever wondered why your neighbour’s alarm repeatedly goes off when they’re out? 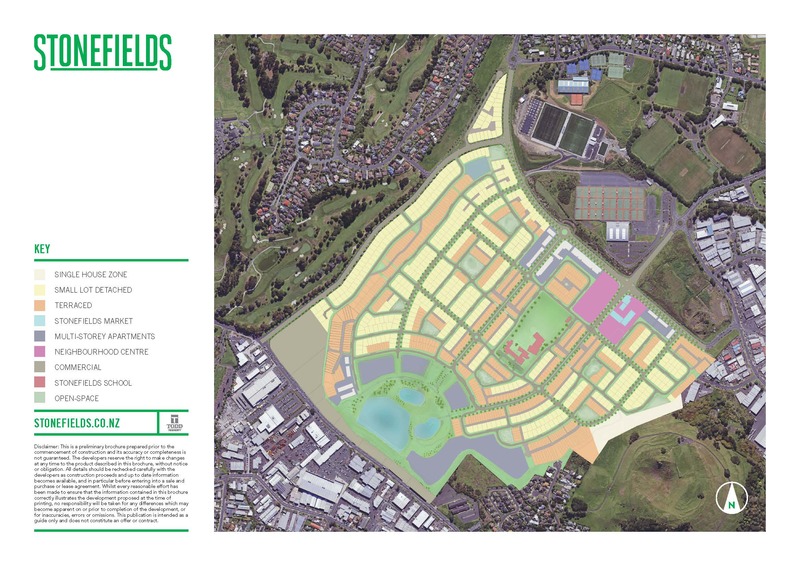 For residents of Stonefields we may have the answer. It turns out that the basic alarm installed in many of our homes can be set off by our pets. This is because the installed sensors are not pet ‘friendly’. The fix for this is relatively simple and involves an installer replacing sensors with pet friendly versions. If your pet(s) have free roam of the whole house then all your sensors will need to be changed. If however your pet is confined to one room (e.g. the garage), then only one sensor will need to be changed. There is of course a cost involved for doing this and the one sensor garage option is obviously the least expensive. Hopefully this information will not only be helpful to people but also reduce the amount of false and therefore ignored alarms in our neighbourhood!